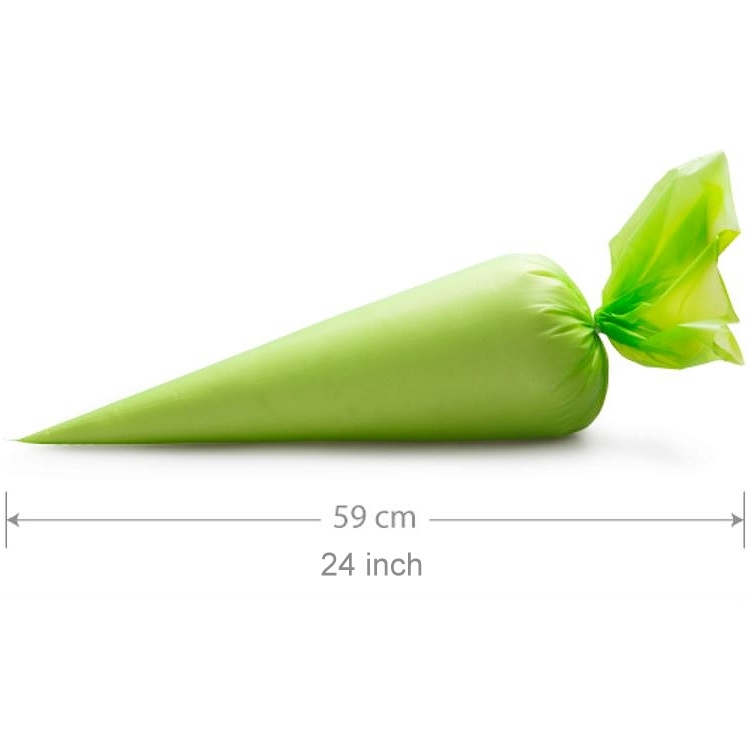 Comfort Green Piping Bag made by OneWay, are hygienic Piping Bags with a soft-touch and non-slip feel ! 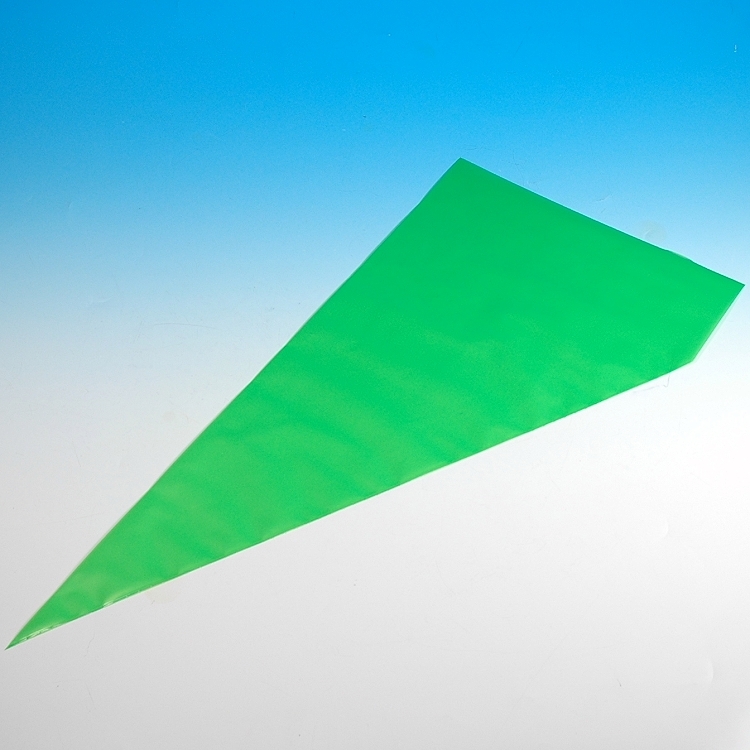 With its special ‘soft touch’ grip, Comfort Green represents the top-of-the-line segment in piping bags, and made using a unique, patented production process. The unique characteristics of the extremely flexible yet firm-grip multi-layer film ensure that the professional can continue to achieve clean, precise results even after hours of repetitive actions. 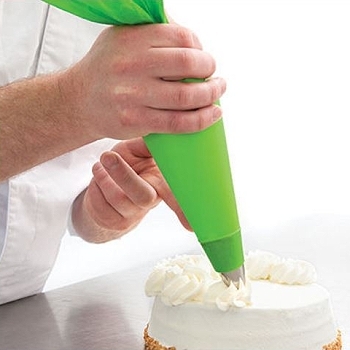 The Comfort Green piping bag guarantees efficiency in the kitchen and optimum food safety and cleanliness. 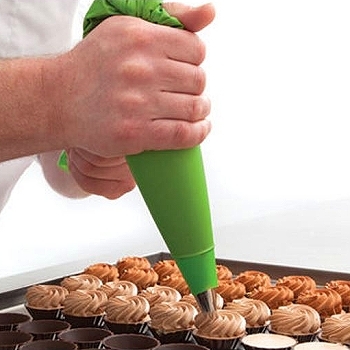 Disposable piping bags always come straight off the roll or clean from the box, fit snugly in the hand, and are also very easy to use. 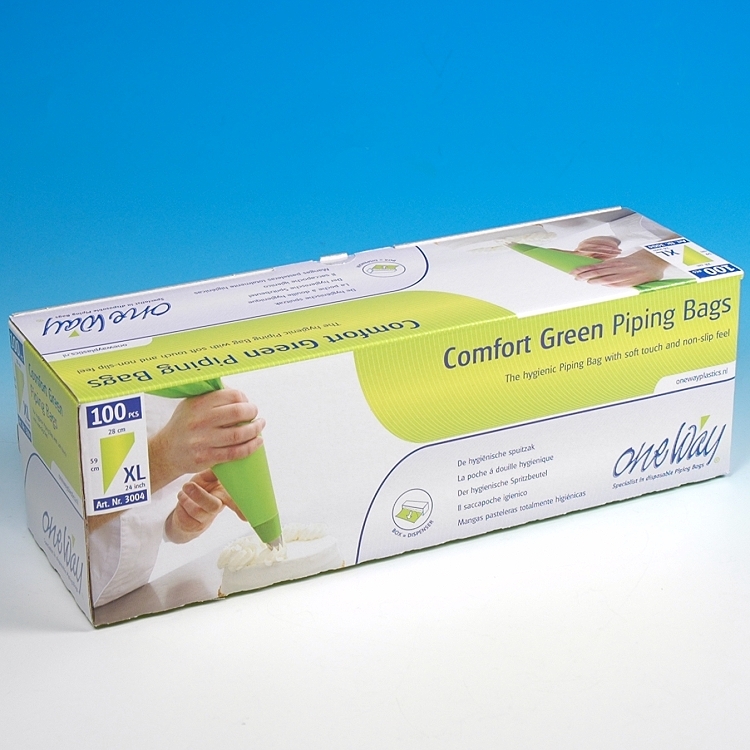 The Comfort Green works just as well as the cotton piping bag and can also be easily changed over and filled up. One Way Plastics, specialist in disposable Piping Bags. A global supplier and manufacturer of HACCP compliant products in its state-of-the-art factory in The Netherlands. Certified for food approvals according to European and American standards and BRC certified.